You can also find this on our Swim Humor Pinterest board. 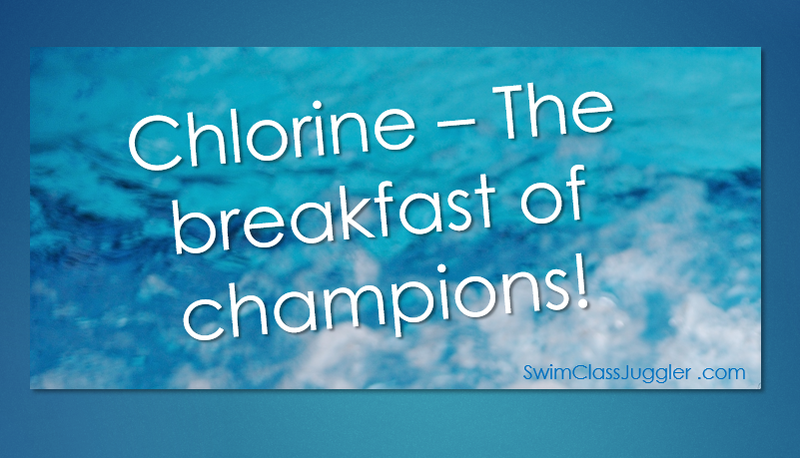 Don’t forget – to be a champion in managing your swim school, it takes more than chlorine. It takes the best swim software for schools. 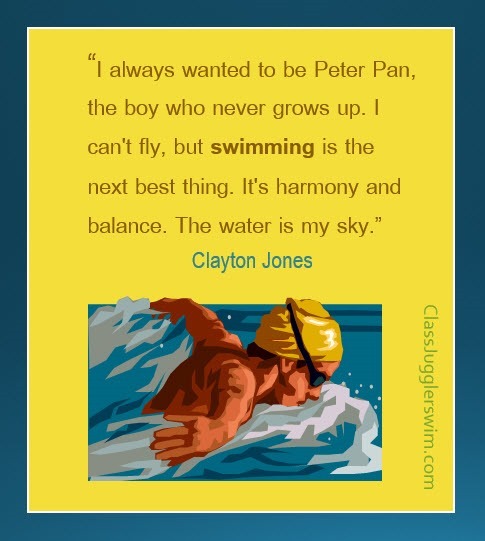 This entry was posted in Swim ClassJuggler and tagged swim humor, swim school management, swim school software, swimmers on January 26, 2018 by classjuggler. Is the water your sky? This entry was posted in Motivation, Swim ClassJuggler and tagged swim schools, swimmer, swimmers, swimming on December 15, 2014 by classjuggler.